ENTERPRISING LEGAL MINDS FOR YOUR BUSINESS. Darlene founded Inter Alia Law to bring the expertise of seasoned in-house counsel to companies with either no in-house lawyer, or an overburdened legal department. She recruits lawyers used to working as part of a business team, and who understand how to get agreements closed while managing risk. LEARN MORE. 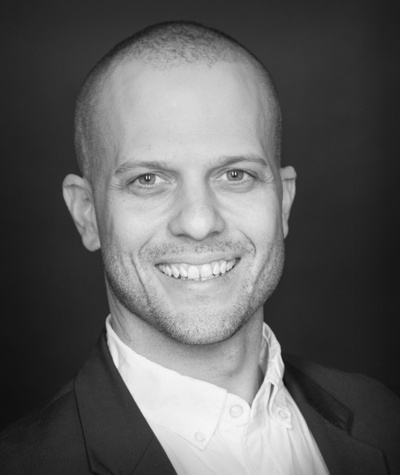 Michael is a technology lawyer who advises companies ranging from start-ups to global industry leaders on legal and regulatory matters. 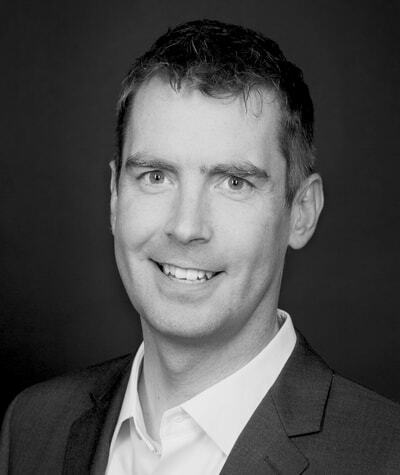 Simon has more than 15 years’ experience leading commercial negotiations and drafting agreements in a deadline-driven environment. He takes a relationship-focused approach and integrates into any business team with ease. LEARN MORE. Richard has more than 20 years of experience in commercial drafting and negotiations. He takes a business-focused approach to get the deal done. LEARN MORE. Mike is an experienced General Counsel. He is a problem solver that provides clear legal advice to his clients. University of Ottawa, B.A., J.D. 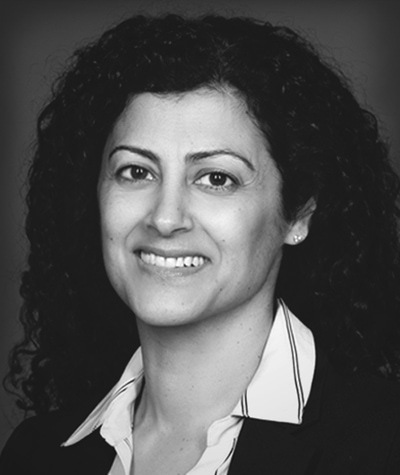 Dunia is an experienced in-house counsel with a background in corporate and securities law. She provides practical legal advice, with a business-focused approach. LEARN MORE. All Inter Alia lawyers practice in association with Darlene Tonelli Professional Corporation. We are not partners in a law firm and are only liable for the legal advice we each provide to our clients, and not for the actions of other lawyers in the association. Darlene primarily represents technology, media and entertainment companies, with a particular focus on clients experiencing rapid growth. In addition to drafting and negotiating a wide variety of general commercial agreements, Darlene provides advice on intellectual property licensing and related matters. She aims to integrate with her clients’ business teams, assisting not just with contract drafting, but with the vision for the deal and the way it fits in with overall company strategy. Prior to founding Inter Alia Law, Darlene spent eight years as in-house counsel for Universal Music, most recently as Vice President, Business Development & Corporate Affairs. Prior to Universal, Darlene was a lawyer with Goodmans LLP in Toronto. Darlene is inspired by anyone who has achieved success by doing what he or she loves to do. In addition to drafting and negotiating agreements, Michael also provides advice on Canadian intellectual property, competition, privacy, advertising and promotions, Internet sales and French language laws. 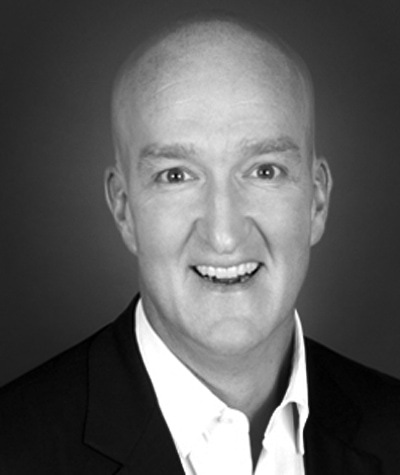 Prior to joining Inter Alia Law, Michael functioned as general counsel for Microsoft Canada’s online, consumer and channel sales and marketing divisions as well as its developer, human resources, operations and finance groups. While at Microsoft, Michael also led key government and regulatory affairs and corporate social responsibility initiatives. Michael began his legal career as an intellectual property litigator at Gowlings GSH and then joined the technology business law group at Osler, Hoskin & Harcourt, both in Toronto. Simon's practice includes the negotiation and drafting of a wide range of agreements including performance agreements, sponsorship agreements and license agreements as well as a variety of general corporate and commercial contracts. He approaches all negotiations with a solid focus on building positive relationships and protecting his clients’ interests. Before joining Inter Alia Law, Simon oversaw the legal department of Live Nation Global Touring, a division of Live Nation Entertainment Inc. Prior to Live Nation, Simon practiced as a corporate and securities lawyer at Goodmans LLP. Off hours, Simon can be found hurling himself down mountains (or bunny hills) or at his favorite place on the planet - the Lake Huron shore with his wife and son. Prior to joining Inter Alia, Richard ran his own legal and consulting practice through which he acted as general counsel to a well-known Canadian technology start-up, and advisor to a major television distributor on content and rights licensing. 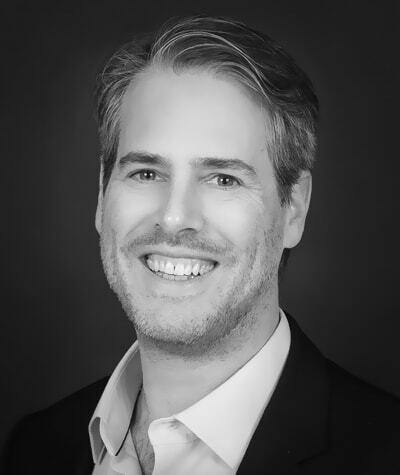 Richard has experience with the wide range of agreements that arise for companies experiencing rapid growth and change, and brings legal and business acumen to book publishing, film and TV deals, software licenses, sales agreements and copyright and trademark issues. Prior to running his own practice, Richard worked for 10 years at Shaw Media (formerly CanWest) where he led the legal teams that negotiated content licenses and distribution agreements for Shaw’s TV networks and digital media properties. Richard is a mentor at Ryerson’s DMZ and at ideaBOOST, the Canadian Film Centre’s accelerator program for digital entertainment and technology start-ups. When not practicing law, Richard can be found: playing hockey, spending time with his wife and twin boys, and discovering new (and old) music. University of Western Ontario, B.A. (Economics), LL.B. "My friends, watch out for the little fellow with an idea." Prior to joining Inter Alia Law, Mike worked as General Counsel to WE Charity and ME to WE, two award-winning organizations that provide education and international development services to communities worldwide. In this role, Mike supervised legal affairs related to WE Day (an arena-sized youth empowerment event) and its related television properties. Mike advises on copyright and trademark matters, sponsorships, contract negotiations, child protection, charity law, marketing, and other compliance matters. He has a unique understanding of the media and entertainment industry, as he worked in Canadian media as a Segment Producer and Political Correspondent before he was called to the bar. Mike is a problem-solver that provides clear legal advice to his clients. Mike talks about his GC role in the latest issue of Canadian Lawyer Mag. Read the article here. When not practicing law, Mike can be found playing softball, obsessing over the Toronto Blue Jays or sampling craft beers. Dunia reviews, drafts, and negotiates a wide variety of contracts, including consulting agreements, service provider agreements and a range of technology-related agreements. She also assists clients with documents relating to public and private offerings, corporate governance documents and policies, and various compliance matters. Before joining Inter Alia Law, Dunia practiced in-house as Senior Legal Counsel at a Canadian mining company. Prior to that, she was a corporate finance and securities lawyer at Lang Michener LLP (now McMillan LLP). When not practicing law, Dunia can be found spending time with family (including as a hockey mom), and baking for family and friends.